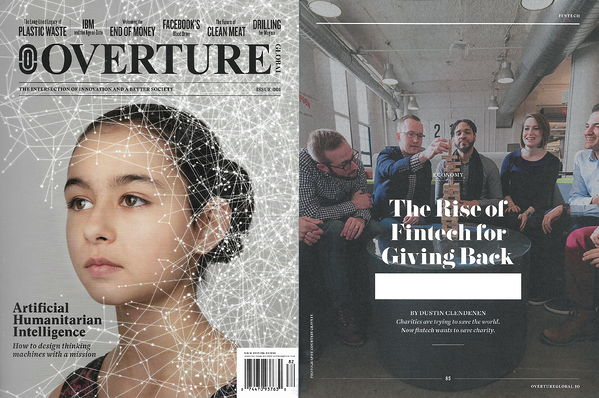 In his article titled “The Rise of Fintech for Giving Back,” Dustin Clendenen wrote about how nonprofits are trying to save the world by applying new technologies to business operations. 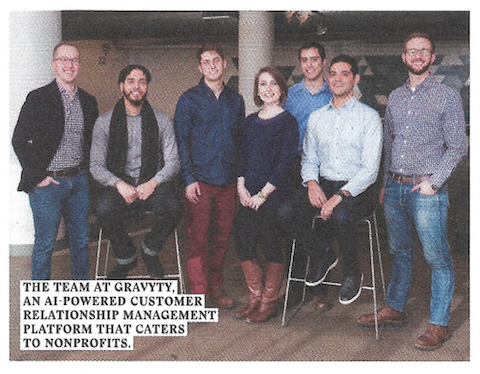 Gravyty was featured as a solution that helps nonprofits establish relationships with 90 percent of the donors they often don’t have the resources to connect with, nor cultivate. "We help nonprofits fight above their weight class and empower them to predict who is most likely to donate," said Rich Palmer, cofounder of Gravyty. "We use AI to give advice on how our clients can move forward and build relationships with their donors, even insight into what to say to them. We helped the Cure Alzheimer's Fund raise about 43 percent more donations in the last quarter of 2017." To learn more about Alzheimer's Fund success with Gravyty, download a complimentary copy of our case study.